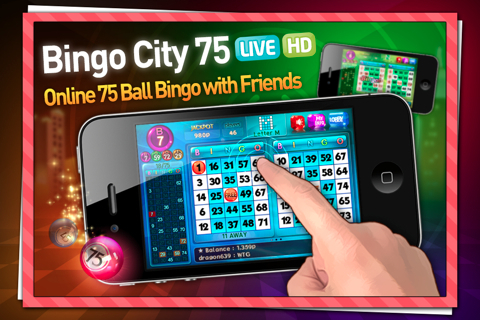 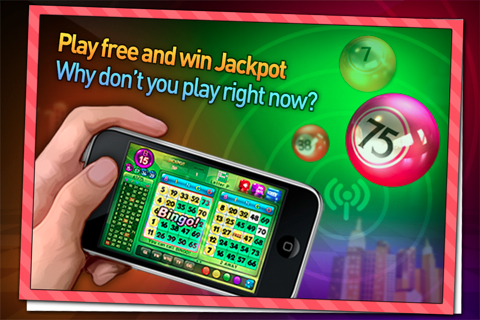 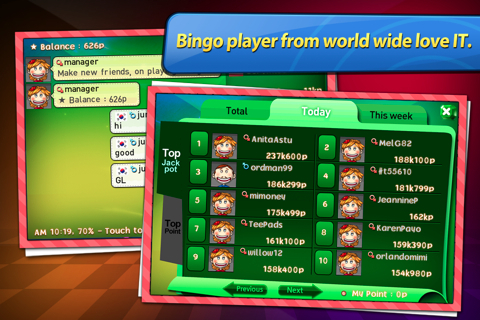 Bingo City is the 75 ball online bingo game for iOS and android. 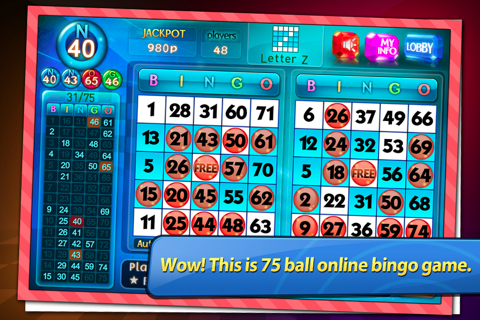 Play the online bingo game for FREE, and meet with friends on your android or iPhone. 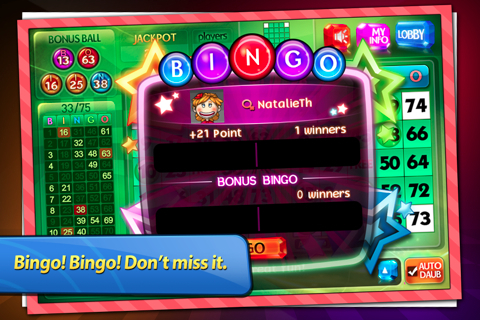 Our 75 Ball Rooms offer everything any Bingo lover could ask for!